The Playmobil Egyptian Warrior with Camel is on hand to protect the pyramid and from any intruders. With his trusty camel and bow and arrows he makes sure all the secrets and treasures hidden within the mysterious pyramid are kept safe. 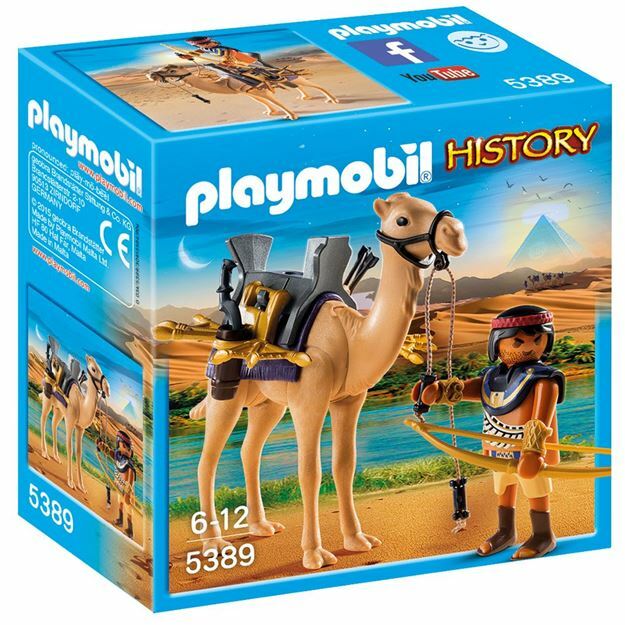 Includes: a figure, camel and accessories. Part of the History range. Age 4+ years. Distributed in New Zealand by Holdson.